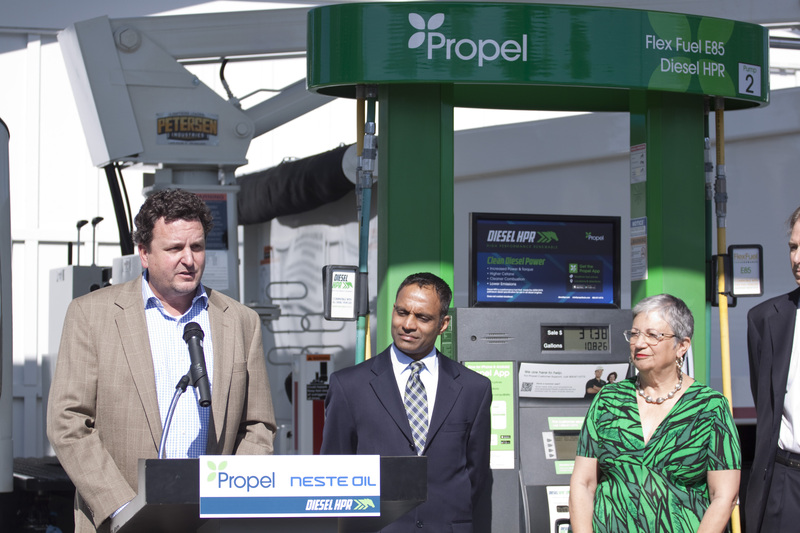 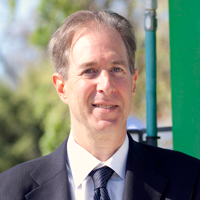 Wednesday, March 18 2015: Propel Fuels and Neste Oil announced the launch of California's cleanest diesel fuel, Diesel HPR. 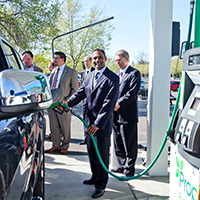 Made from renewable biomass, Diesel HPR will be available at 18 Propel locations in Northern California. 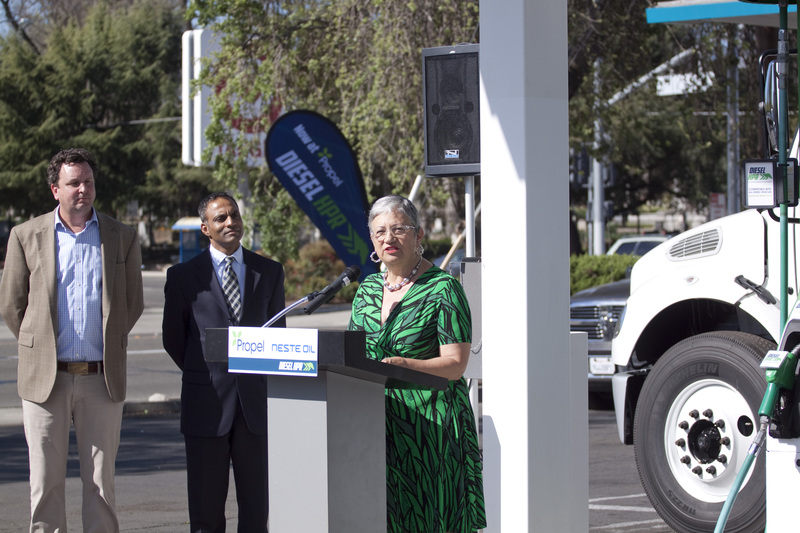 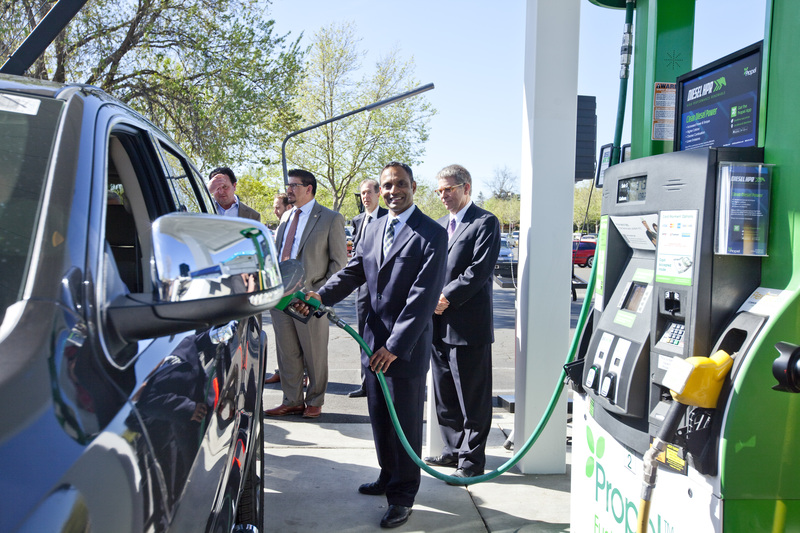 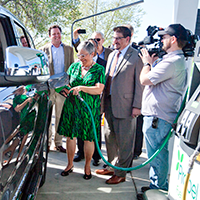 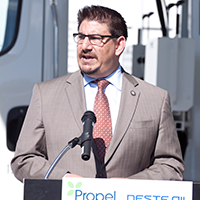 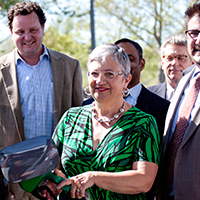 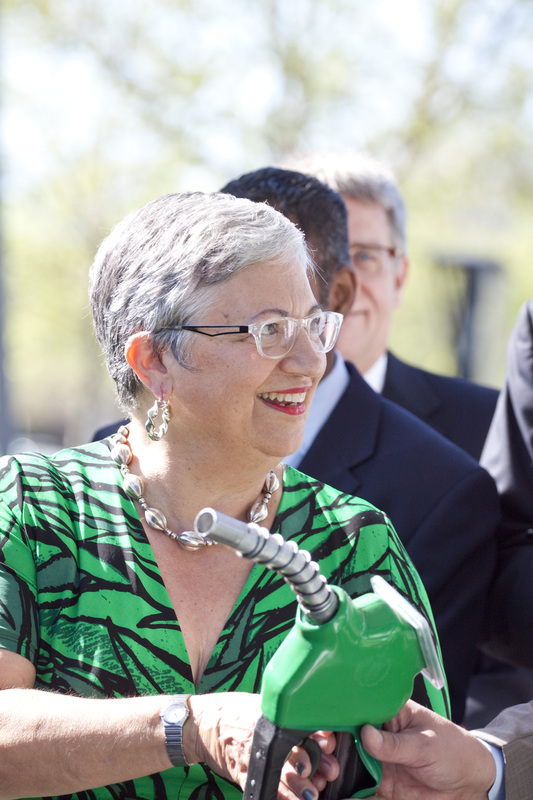 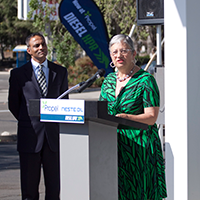 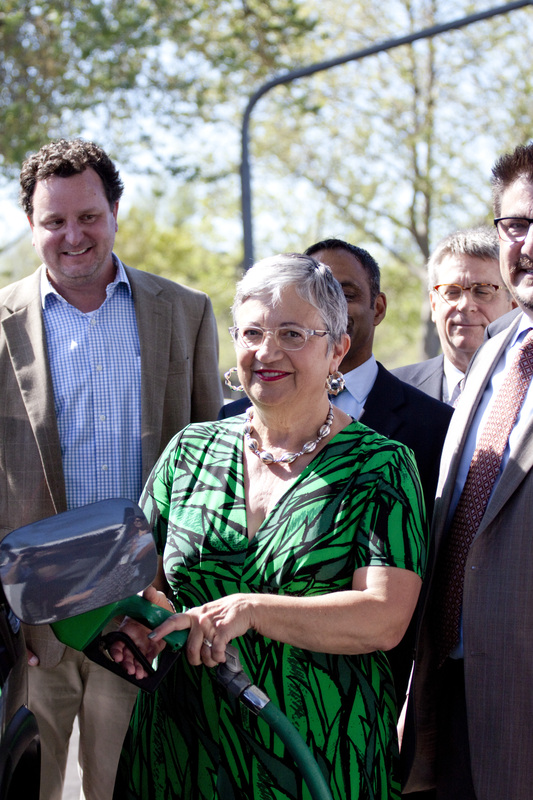 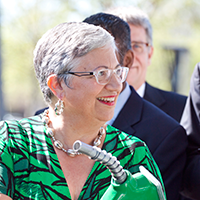 Joining Propel celebrating the launch were executives from Neste Oil, CARB Chairman Mary Nichols, Sacramento County Supervisor and CARB Board Member Phil Serna, Tim Olson of CEC, Bill Magavern of Coalition for Clean Air, and representatives from the City of Sacramento. 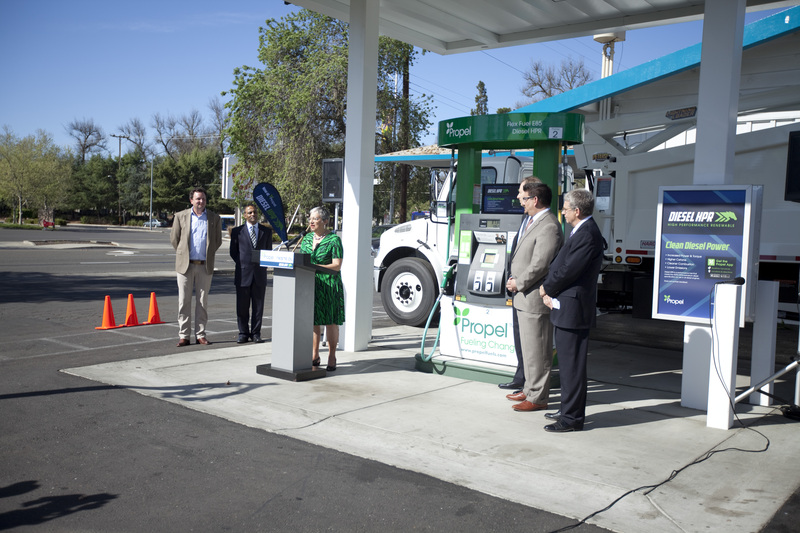 "... a remarkable achievement, and makes it one of the cleanest fuels a driver can now buy in California. 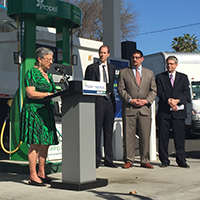 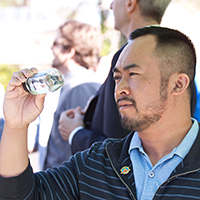 This will help California achieve both its air quality and its climate goals." 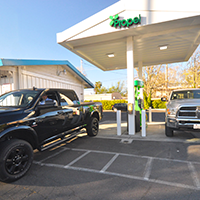 For fleets, transportation companies, and individuals based in Northern California driving diesel-engine vehicles, there’s now a renewable diesel available at fuel stations for about the same price as traditional diesel. 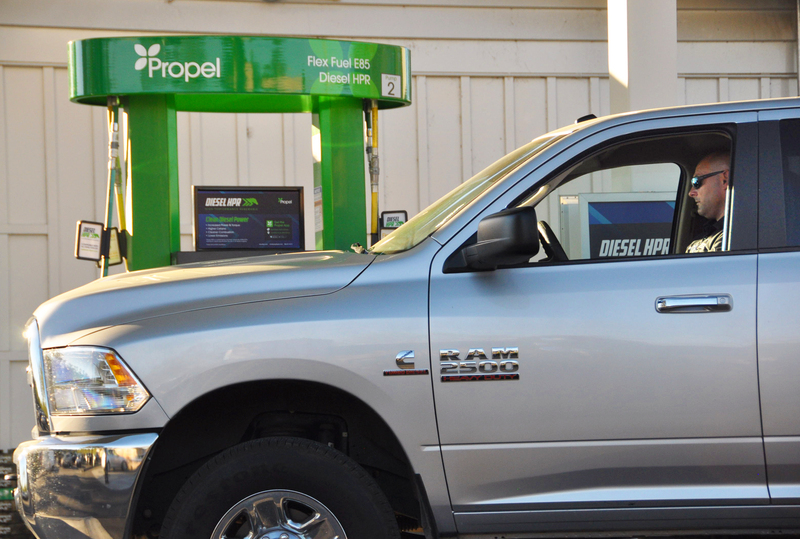 Propel Fuels has starting selling Diesel HPR (high performance renewable) diesel fuel at locations in Northern California. 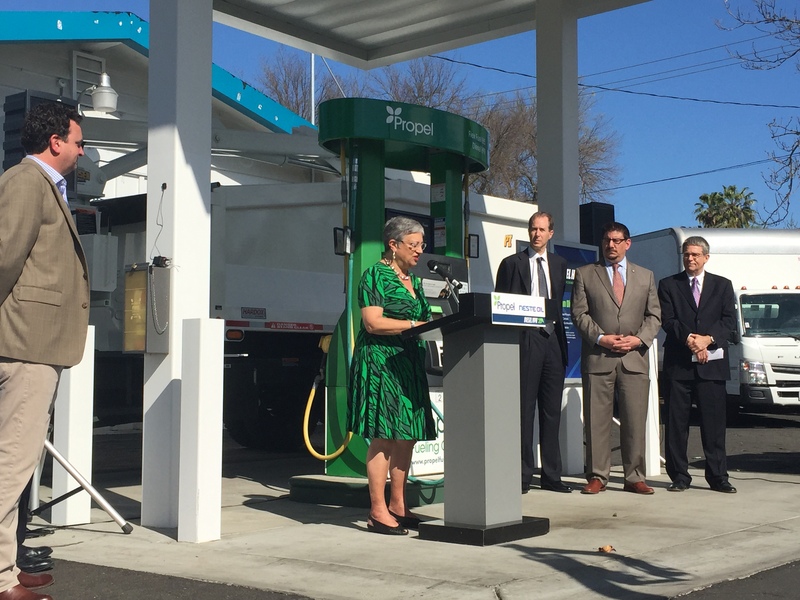 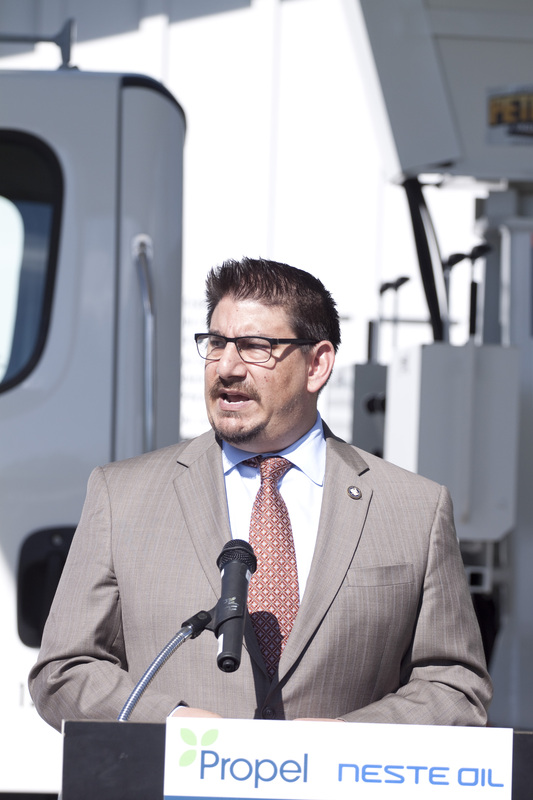 Sacramento motorists will be among the first in California to be offered a new “high-performance renewable” diesel fuel produced largely from recycled plant and animal oils. 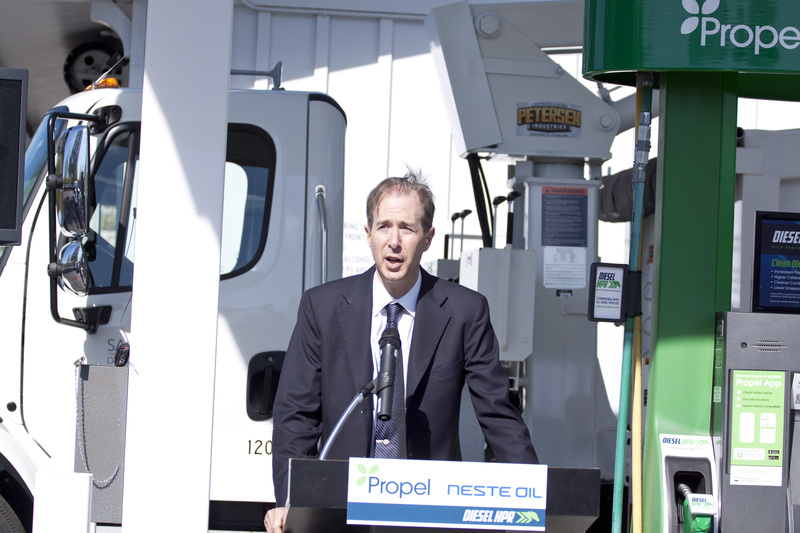 Regional rollout is first retail availability of renewable diesel in North America. 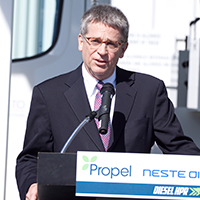 Propel’s Diesel “HPR” outshines petroleum diesel in performance, emissions and value. 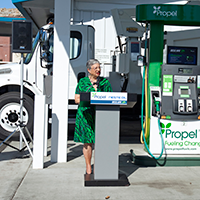 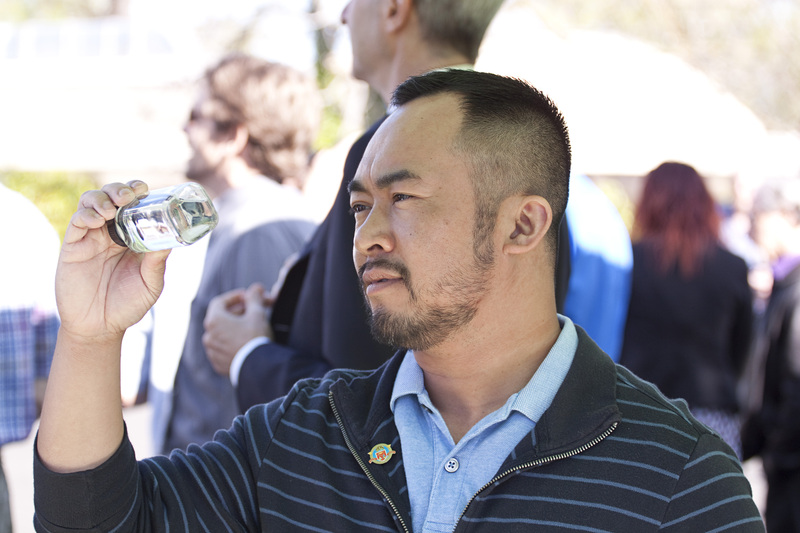 Propel has launched California’s most advanced diesel fuel, a low-carbon renewable fuel that meets petroleum diesel specifications for use in diesel engines while realizing the benefits of better performance and lower emissions. 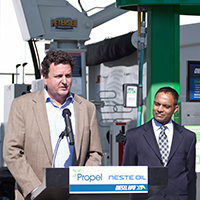 Neste Oil announced that California fuels retailer Propel Fuels has launched the sale of “Diesel High Performance Renewable” (DHPR) containing 98.5% Neste “NExBTL” renewable diesel fuel while meeting California Air Resources Board (CARB) ultralow sulfur diesel (ULSD) standards. 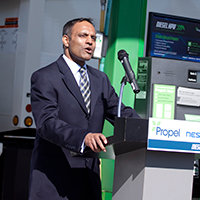 Propel Fuels has announced the first retail availability of Neste Oil’s NEXBTL renewable diesel fuel, marketed as Propel HPR Diesel at 18 Propel Fuel California. 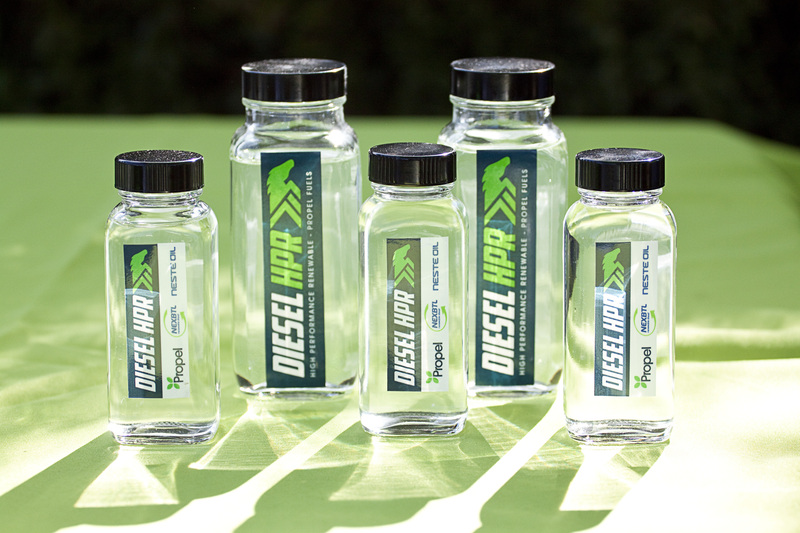 Propel Fuels is promoting Diesel HPR, a new offering using NEXBTL process-derived product from Finland’s Neste Oil. 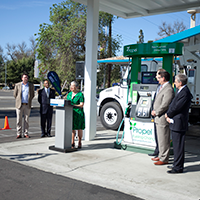 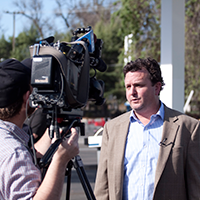 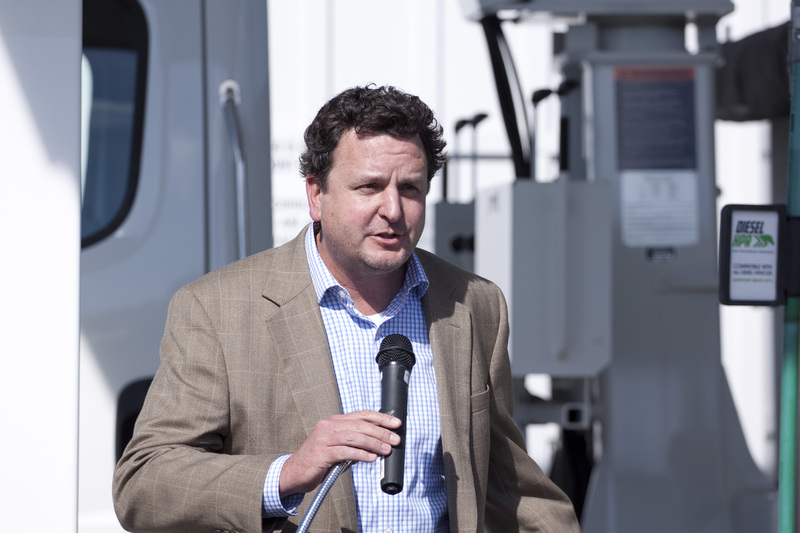 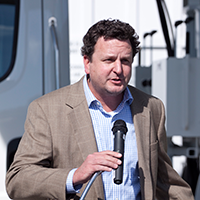 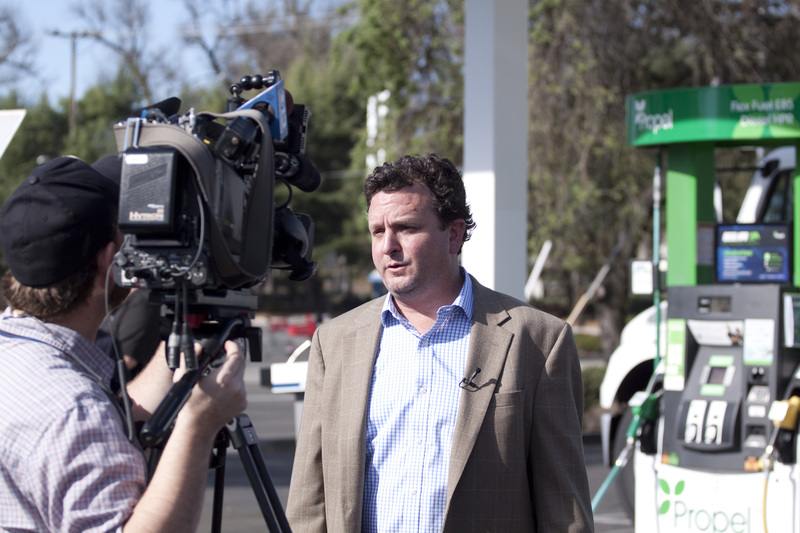 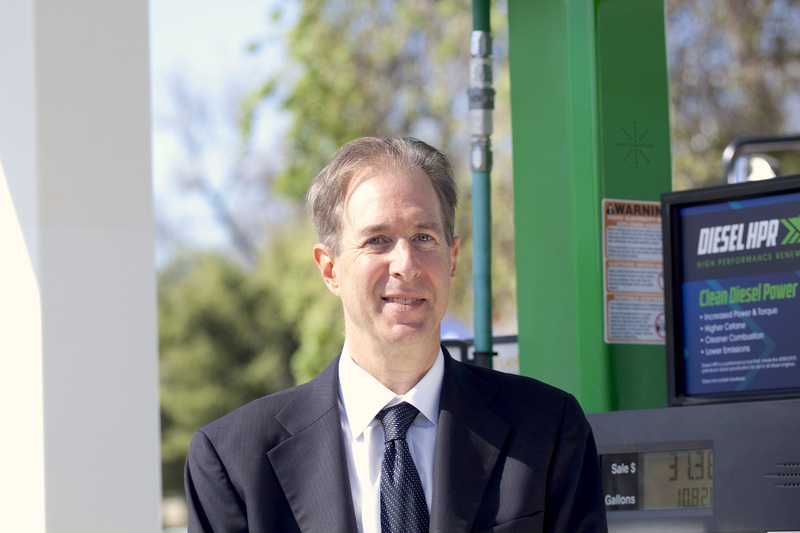 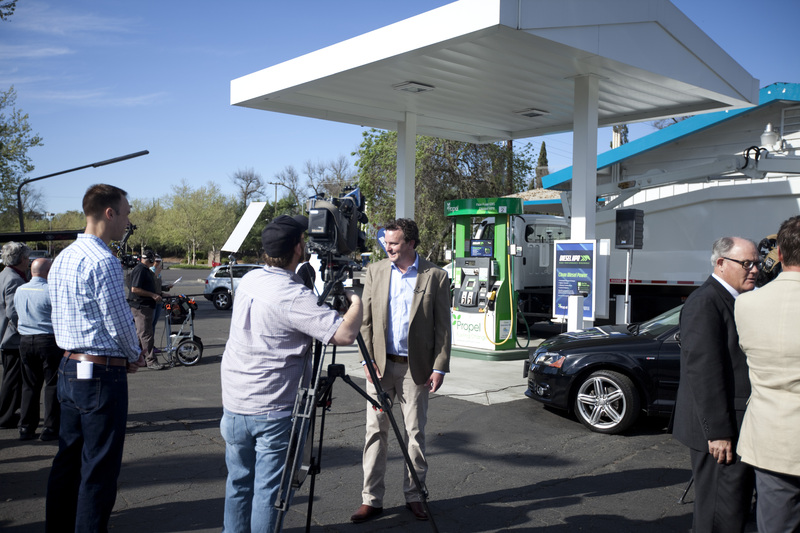 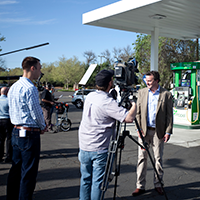 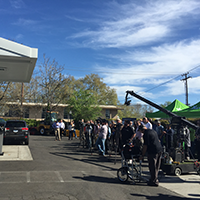 Diesel HPR, made from 98 percent recycled plant and animal fats and oils, is being introduced at 18 Propel Fuels pumps in Sacramento, the Bay Area and Fresno. 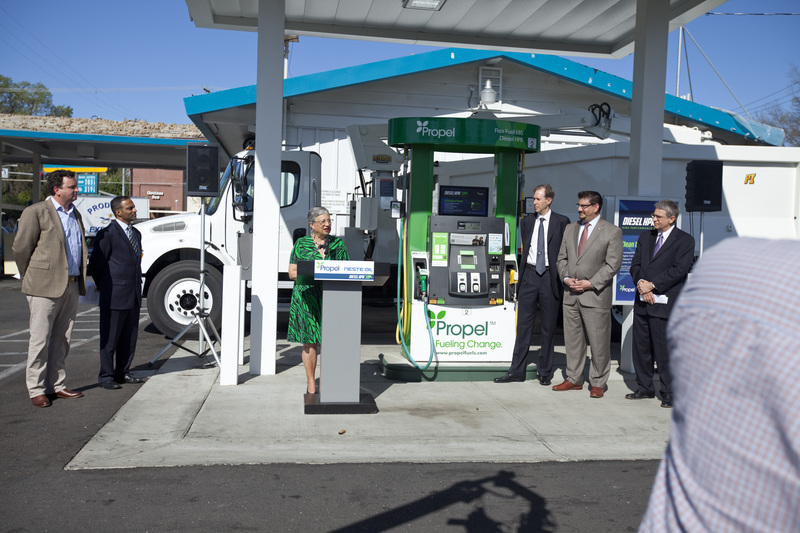 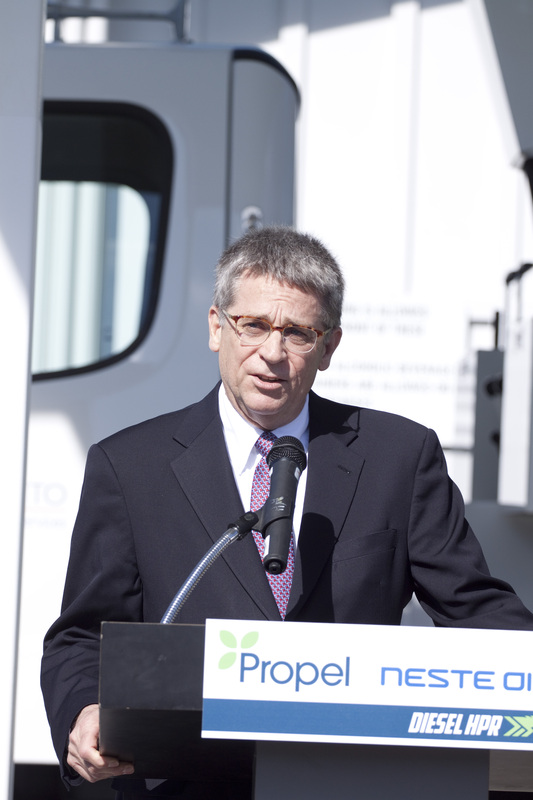 Propel debuts first retail rollout of high-performance renewable diesel. 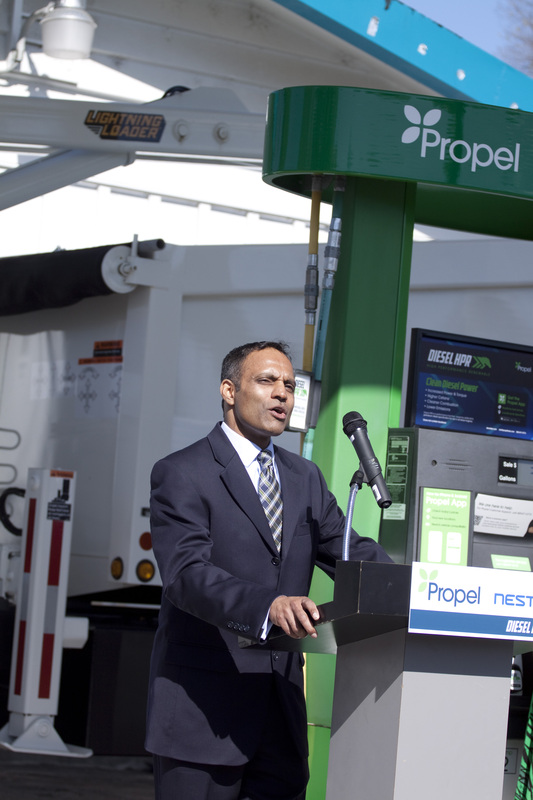 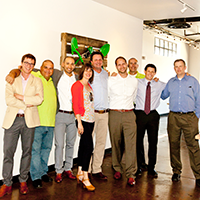 Propel launches North America’s first retail rollout of Neste HPR. 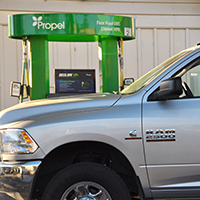 In California, Propel Fuels has launched California’s most advanced diesel fuel at Propel locations across Northern California. 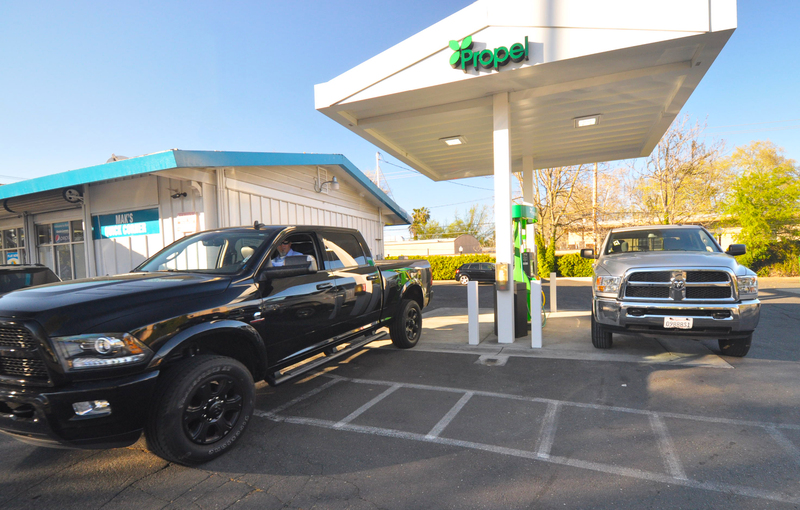 In cooperation with supplier Neste Oil Corp., Sacramento-based Propel Fuels has announced it is selling renewable diesel at its retail locations across northern California under the brand name Diesel HPR. 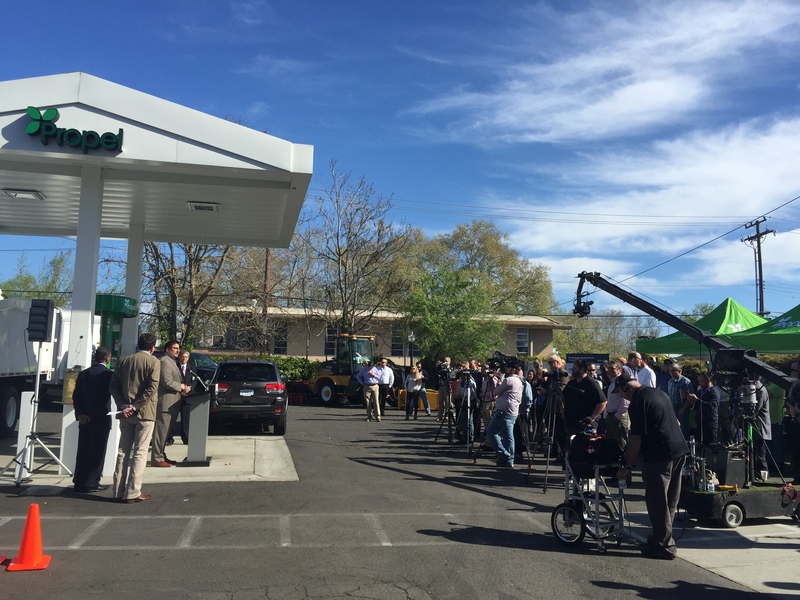 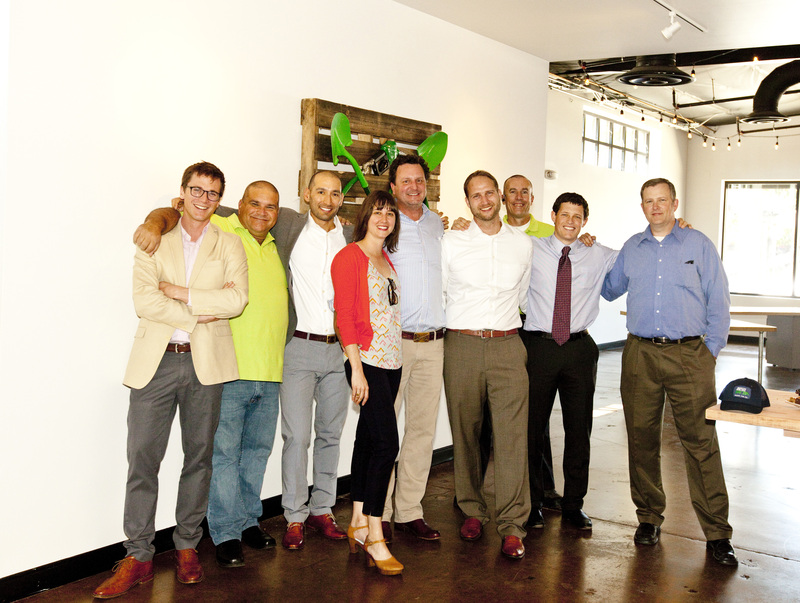 renewable diesel at 18 California locations, it was announced today. 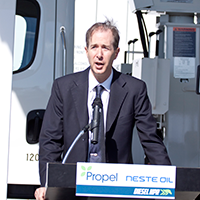 Called diesel HPR, the fuel is made from components imported from Vietnam and Australia and refined in Singapore and is 70 percent less carbon intensive than regular petroleum diesel. 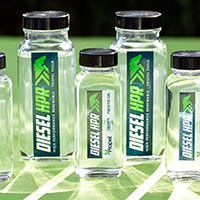 Diesel HPR contains 98.5% Neste Oil’s NEXBTL renewable diesel and is available at 18 locations across Northern California in Sacramento, San Jose, East Bay, Redwood City and Fresno.